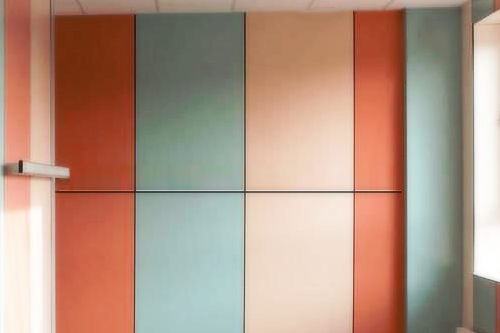 Total Panel Products produce a wide range bespoke and standard products produced from many varying panels and boards. Our product range features so many items, however our most common are items such as work tops, desks, counter tops, benches and tables. Though we can also produce more bespoke products on request so feel free to call us if you are unsure we provide your product, our helpful sales team will happily guide you to the right solution for you. 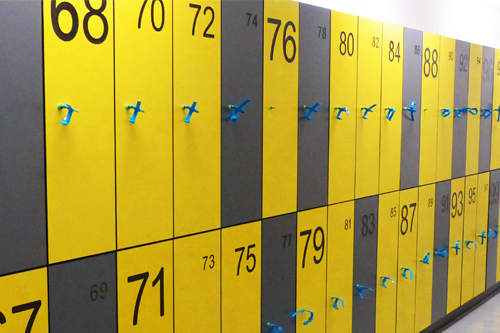 These lockers provide for a cleaver use of storage whilst keeping costs to a minimum, many variants available. 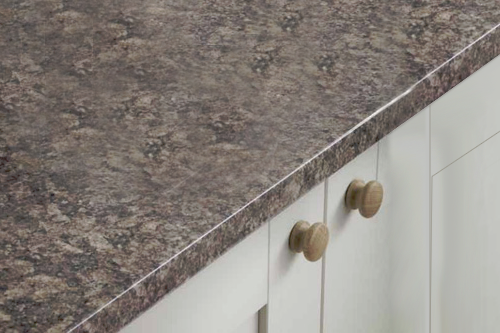 30mm and 40mm worktops for kitchen's and similar enviroments. Featuring a wide range of attractive new designs and colours. 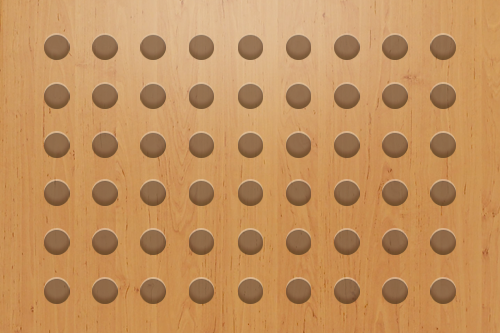 Our panels are attractive and hard wearing, a very modern way decorate your building. The Panels are easily cleaned, with chemical and vandalism resistant options available. 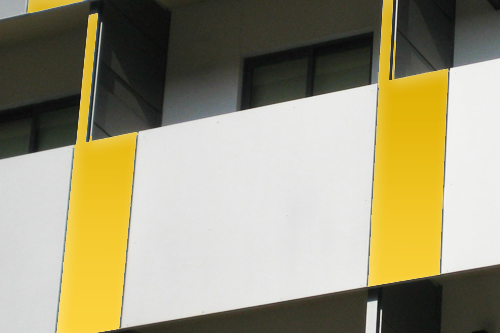 Our wall boards provide an extensively hard wearing solution for covering external walls, resistance against all weather conditions with a wide array of colours are available.